Nestled in scenic King County, you will find the splendid city of Kirkland, Washington. 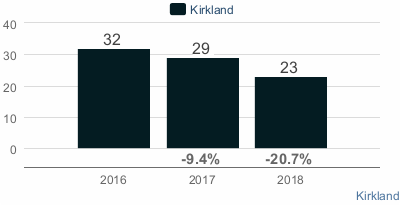 Kirkland is home to approximately 87,300 residents and is the 6th largest city in the county and 12th largest city in the State of Washington. The former home of the Seattle Seahawks, Kirkland is a spectacular city that has a truly delightful downtown waterfront. In Downtown Kirkland you will find multiple mouth-watering dining options, a performing arts centers, several art galleries, beautiful public parks and alluring beaches. 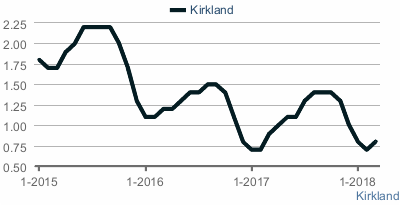 Kirkland also boasts a long rich history having been founded in 1888 and incorporated in 1905. 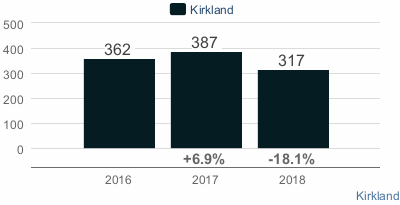 Kirkland is one of the earliest cities on the Eastside and has experience tremendous growth throughout the years, particularly between the 1940’s and the 1960’s when it nearly doubled in size. Today Kirkland is nearly twelve times its original size due to the annexation of North Rose Hill, South Rose Hill, Houghton, South Juanita and Totem Lake. 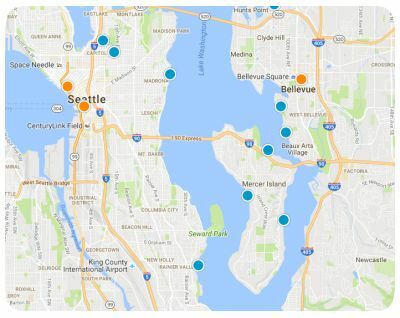 This fantastic city is bordered by Kenmore, Woodinville and Bothell to the north, Redmond to the east, Bellevue to the south and Lake Washington to the west. In addition to its fabulous waterfront downtown area and a rich history, Kirkland also boasts easy access to major thoroughfares such as State Highway 520 and Interstate 405. This family friendly community is composed of 17.83 square miles and is served by the Lake Washington School District. Home for sale in Kirkland come in diverse array of architectural styles with homes for varying ages and sizes. At the low end you’ll find condos and townhomes for sale in Kirkland with listing price starting around $139,000. At the high end of the Kirkland real estate market you’ll find breathtaking waterfront estates with listing prices as high as $8.6 million. 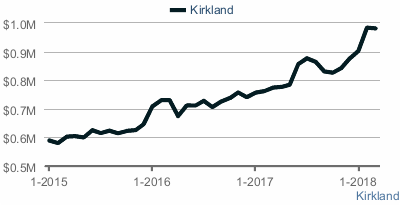 This broad price range gives homebuyers in Kirkland numerous home options without having sacrifice personal tastes or budget. If you would like more information regarding homes for sale in Kirkland, Washington, please do not hesitate to contact us today.